Oops. So some things have come up (like field work being super stressful this summer- why did I start my master’s program the year before a drought?!? Ah…hindsight…). Anyway, now that summer’s over, I want you to know that I haven’t given up on my 23 projects in 3 months goal. 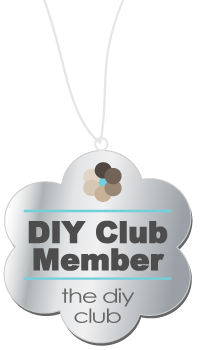 I have still been doing my crafty-things however I have neglected to post ANY OF THEM. So in an effort to procrastinate getting ready to back to school on Wednesday here I go! 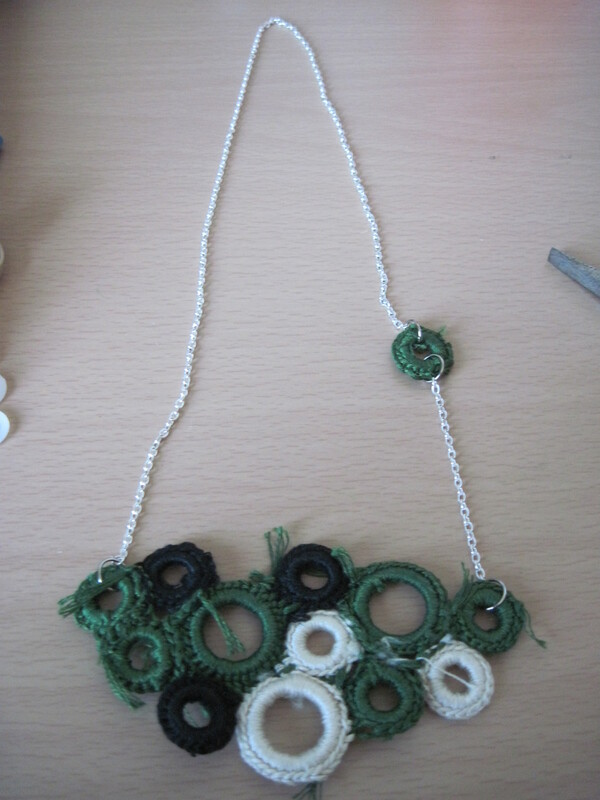 Project 3 (bubble necklace) was started a long time ago. Then, I moved and it went in a zip lock bag never to be seen again until today. At least all the pieces went in a zip lock, which is more than I can say for the majority of my projects. Anyway, you start out with this! 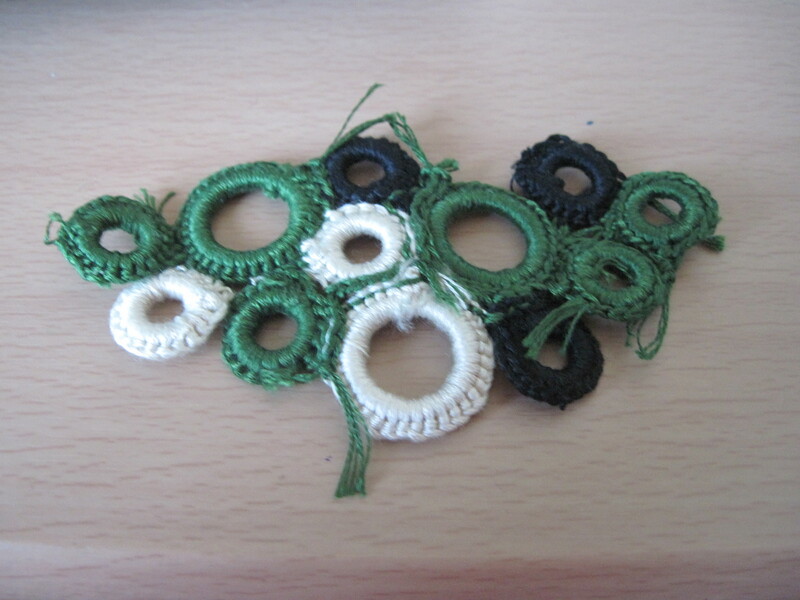 I used green (986), cream(822), and black(310) embroidery thread (school colors) which I kept intact instead of pulling apart into individual threads. Some sort of ribbon, rope, string, wire, or chain for the necklace. I didn’t know right away what I would end up liking so there’s a variety in the pic. Single crochet around each of the rings and tie off. To get something like this. 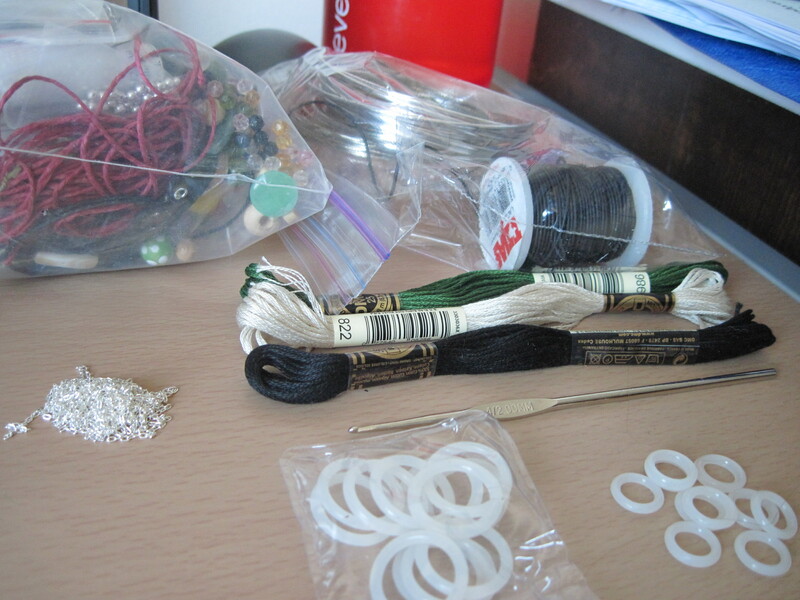 Then arrange and sew together. I just crochet them together with slip knots (again, make your life easier by making your single crochet looser than mine!). Attach your choice of necklace. I used chain and jump rings. I need to go get a clasp but right now it’s large enough to fit over my head so I might just leave it like that. All I have to do now is tuck in my ends! If you guys would like a more in depth tutorial just ask! 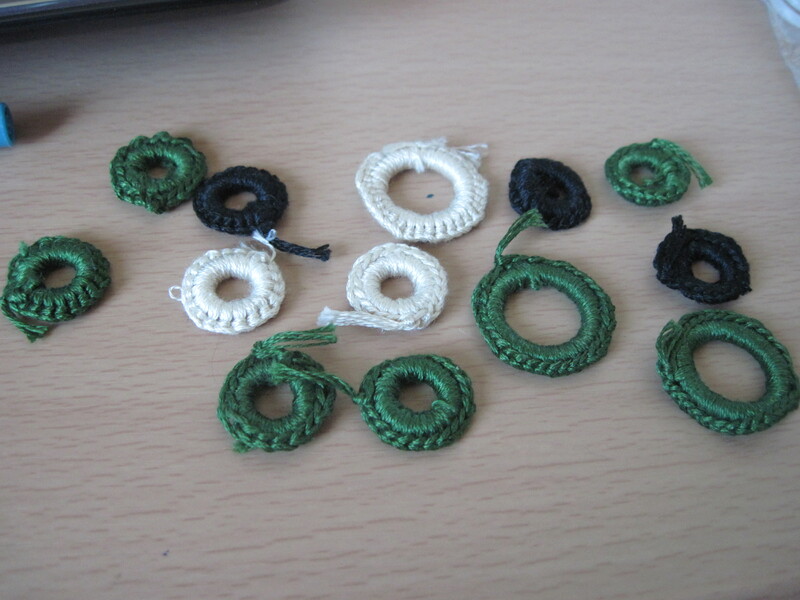 I’d be happy to show you how to single crochet or slip knot the rings together.